A new report published by the Association for Civil Rights in Israel (ACRI) outlines the nature of the legal regime currently operating in the West Bank. 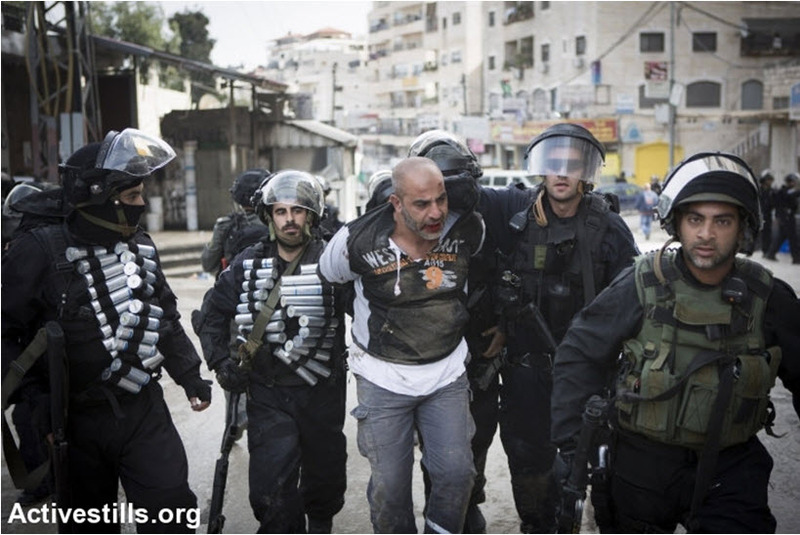 Two systems of law are applied in a single territory: one – a civilian legal system for Israeli citizens, and a second – a military court system for Palestinian residents. The result: institutionalized discrimination. The “One Rule, Two Legal Systems” report reviews the prevailing legal situation in the West Bank under Israeli rule, and explains how decades of “temporary” military rule have given rise to two separate and unequal systems of law that discriminate between the two population groups living in the one territory – Israelis and Palestinians. The legal differentiation is not restricted to security or criminal matters, but touches upon almost every aspect of daily life. A series of military decrees, legal rulings and legislative amendments have resulted in a situation whereby Israeli citizens living in the Occupied Territories remain under the jurisdiction of Israeli law and the Israeli court system, with all the benefits that this confers. The High Court of Justice has ruled that the rights enshrined in Israel’s Basic Laws (equivalent to constitutional provisions) apply equally to these citizens, despite the fact that they do not reside in sovereign Israeli territory. A substantial portion of Israeli Law is also applied within the Occupied Territories to “Jews according to the Law of Return” but who are not Israeli citizens. Attached to this report is the response of the Justice Ministry, which does not deny the factual situation outlined in the report, but justifies it according to security considerations.